kids | Crystal Water Villas Blog - Lake of the Ozarks! There’s nothing quite like quality family time at the Lake of the Ozarks. Since many of you are bringing little ones to the lake for a family vacation, we wanted to share some activities that can be enjoyed by the entire family! These are activities that your kids will be begging to return to year after year. Horseback Riding: Check out Broken Gate Trail Rides or give Circle R Stables a call at 573-348-8687. 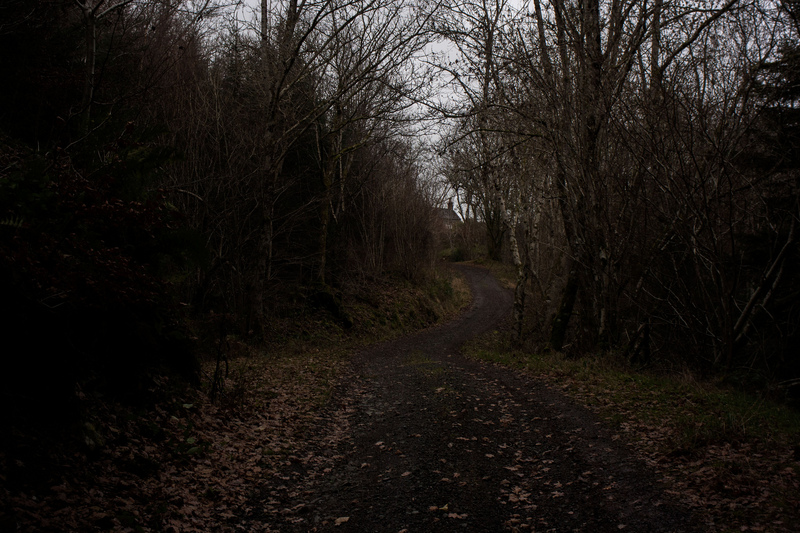 Cave Exploring: There’s nothing quite like exploring the world underground. Missouri is nicknamed “The Cave State”, having more than 5,600 recorded caves, including 20 show caves, which are open to the public for guided tours. During your stay, be sure to visit Bridal Cave, Ozark Caverns, or Jacobs Cave. Water Parks: Yes, the entire family can get wet and wild without even going to the lake! 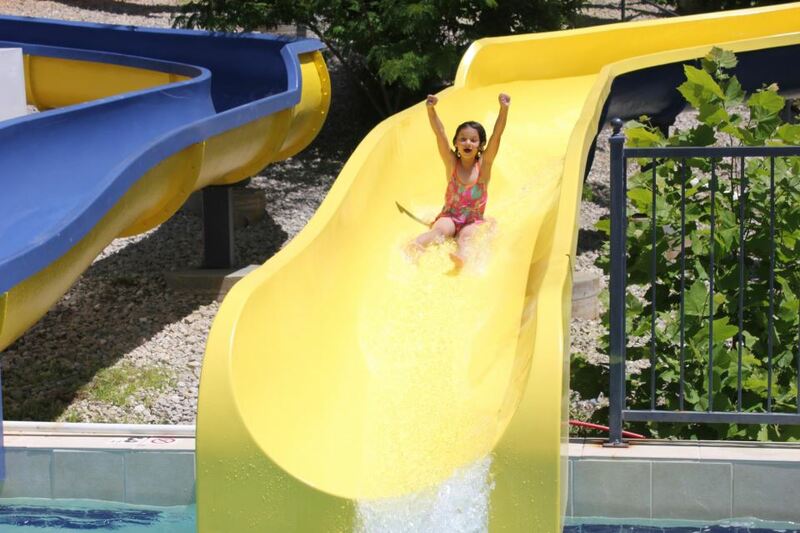 Take a dip at Bear Bottoms Water slides, Big Surf Water Park, or Timber Falls Indoor Water Park. 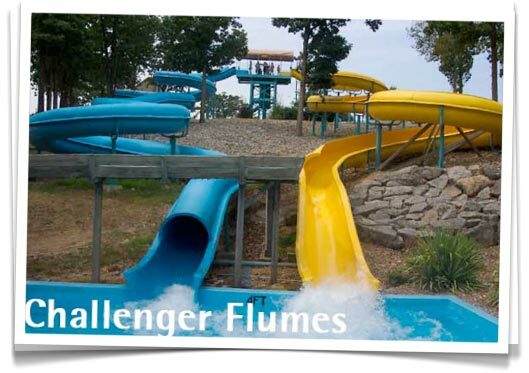 Bear Bottoms boasts Missouri’s Number 1 and Number 2 longest open flume body water slides. Miniature Golf: No need to drive a golf ball far at either of these destinations. It’s all about the putting! Putt ‘N’ Stuff Family Fun Center and Sugar Creek Miniature Golf are both great options if you kids or grandkids are looking for a day away from the water. Family Fun Center: After spending a few days on the lake, Miner Mike’s Indoor Family Fun Center is the perfect way to cool off and have some serious fun! Miner Mike’s is a 35,000 sq. ft family fun center that features exciting rides, challenging games, simulators and great food. Also, be sure to check out Buster, Miner Mike’s adorable mule! As always, if you have any other questions, don’t hesitate to give us a ring at 866-273-2169. And of course, be sure to check out all of our comfy homes that can accommodate any size family. Beautiful ranch style home with fantastic lake-front views! This lakefront property sits on a private point (7 mile-marker) overlooking the mouth of the Gravois Arm and Main Channel. The property provides guests with access to 140 feet of pristine lakefront shoreline. The remodeled home is one story, with three bedrooms, and two baths. The lakefront property offers quick access for swimming, fishing and all watercraft activities. This “quiet side” retreat is 25-30 minutes away from all the action on the other side of the Lake – Bagnell Dam, Lake Ozarks, and Osage Beach – via the community bridge. Book your stay at Knotty Pine! !